Use simple relief carving techniques to create a cheery spring sign. It looks great by itself on a wall, table, bookcase, or above a door. Or, pair it with a welcome sign to create a warm message to guests. 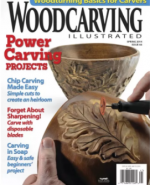 For detailed painting instructions, see Woodcarving Illustrated Spring 2014 (Issue 66). CLICK HERE to download the bonus article. 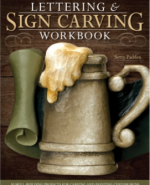 Read Betty Padden’s Lettering & Sign Carving Workbook for more information. A contemporary look at a nostalgic craft with updated techniques and a fresh variety of styles for carving and painting a variety of signs for the home, summer cottage or basement bar. The book is available for $19.95 plus S&H at www.foxchapelpublishing.com. 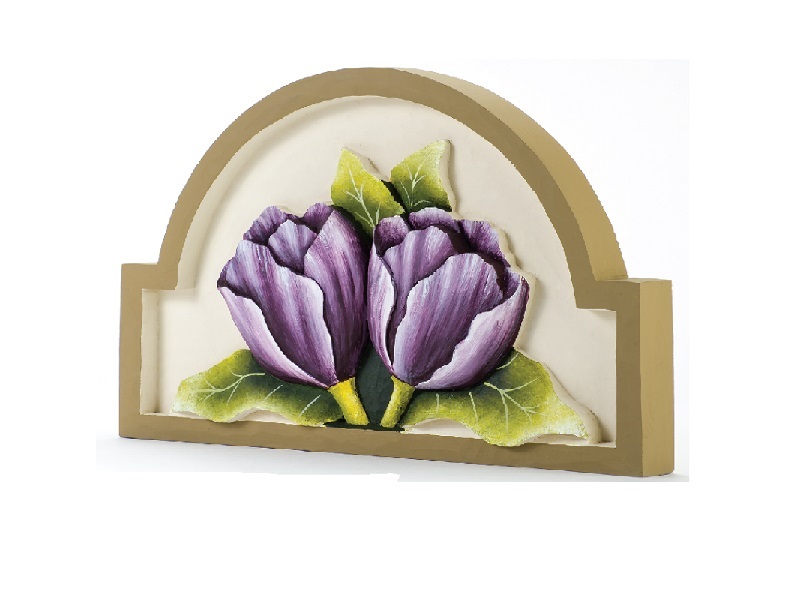 CLICK HERE for more great projects from Woodcarving Illustrated Spring 2014 (Issue 66), including step-by-step instructions for the original tulip sign project.